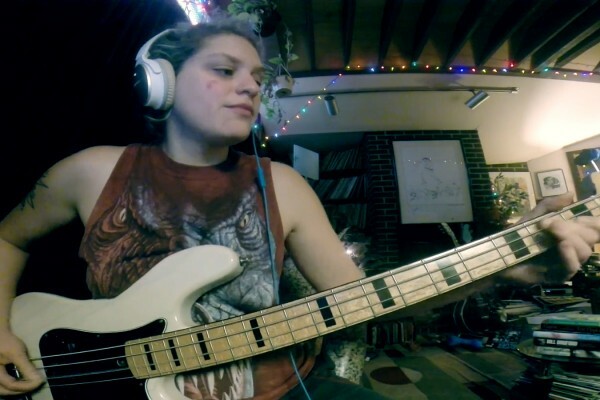 Powafunk bassist Charlie Moreno sent me this video play-along video to their track, “Lost In Your Eyes.” “It’s the trickiest song on our record, so I decided to make a video of just Jeffe Otto and me playing it,” Moreno shared. 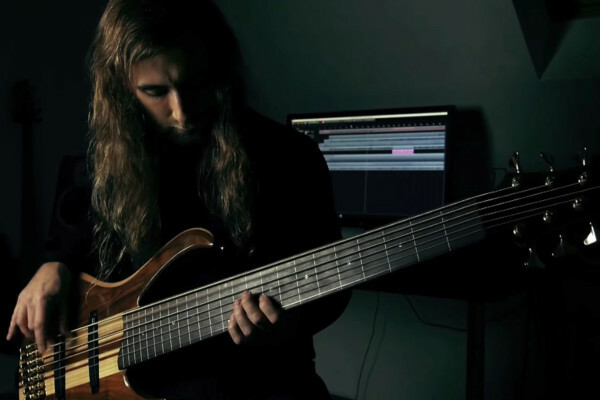 Get ready for an aural assault: Olivier Pinard has released a new playthrough video for “White Worms” by Cryptopsy, and it’s super heavy. 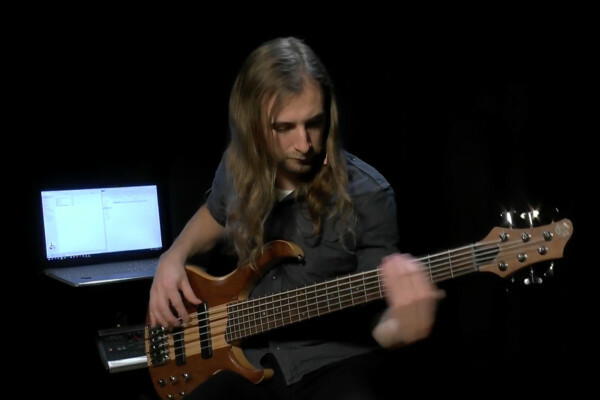 Pinard rips through the blazing tempo with incredible veracity and right hand technique. This playthrough is not for the faint of heart. 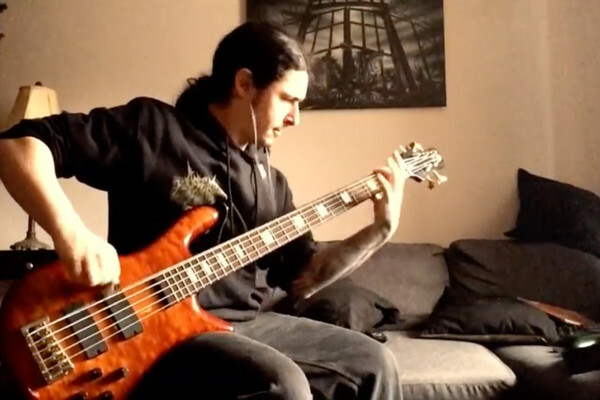 Bass monster Dominic “Forest” Lapointe is one of my favorite metal bassists, so I was pumped to see his latest playthrough. 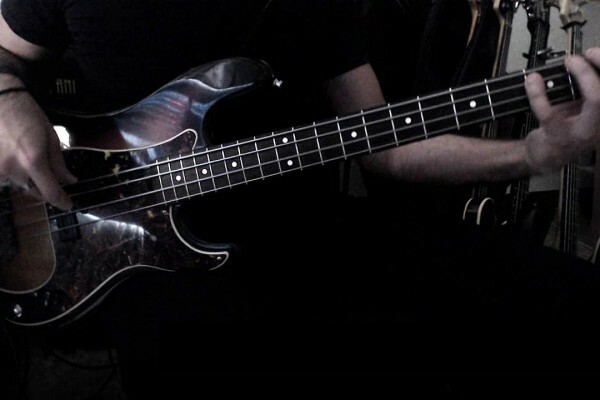 This time he tears through the title track to Teramobil’s latest album, . Lapointe utilizes his awesome fingerstyle playing with some gnarly chordal work, bends and tapping thrown in for good measure. 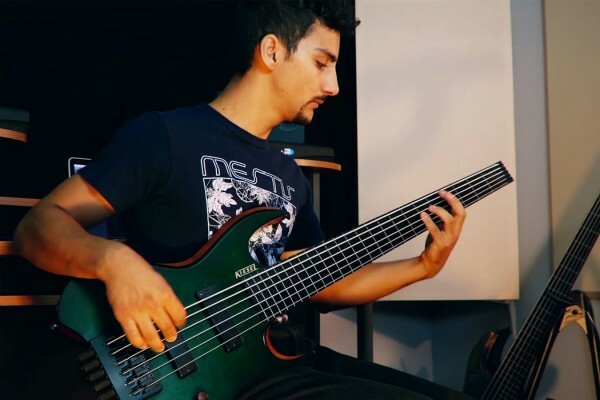 Hold on tight: Beyond Creation’s Hugo Doyon-Karout sent us this playthrough for Beyond Creation’s “Neurotical Transmissions”, and it’s a killer. 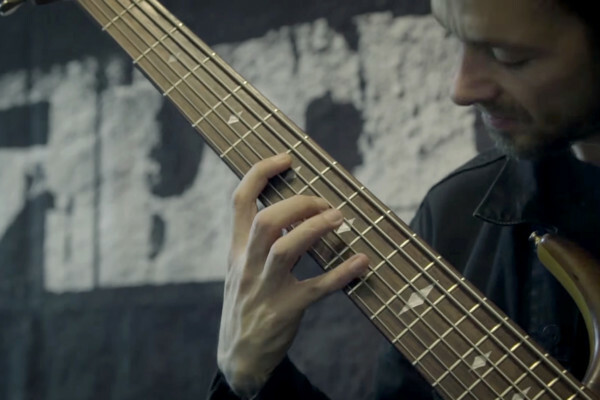 The bassist tears through the track on his six-string fretless with blistering tapping lines. Check that right-hand technique, too! 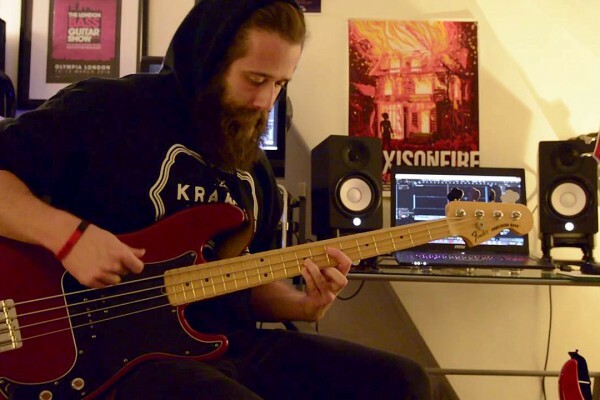 Earlier this year, we were knocked out by bassist Christian Sturgess as he ripped through his band Brutai’s track “Onyx“. 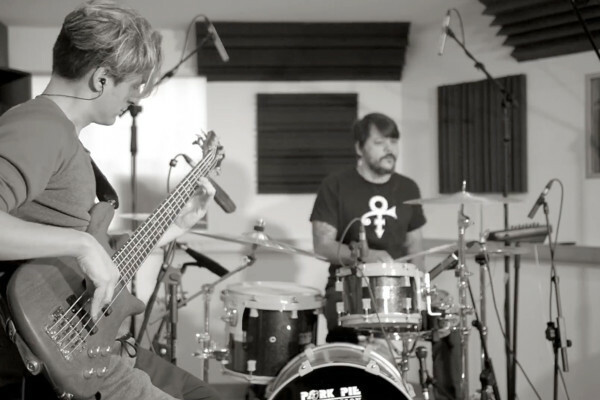 Now he’s back with another gritty play along for the song “Of Ashes” from their upcoming debut album, Born. 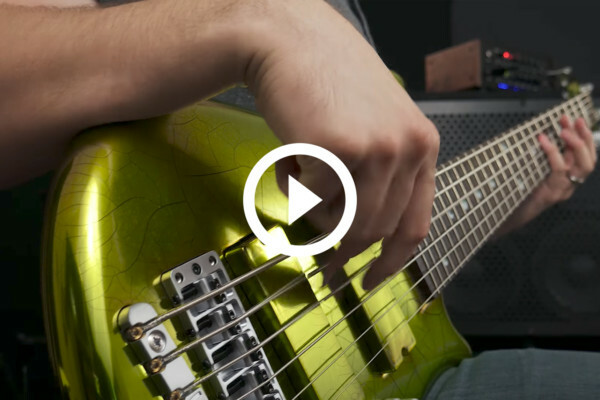 Sturgess uses a gnarly overdrive, power chords, and tapping to keep the song super heavy.